Leverage experience gained from hundreds of engagements allows NetX engineers to accelerate implementations, minimize deployment risk, and help you achieve high levels of operational efficiency. 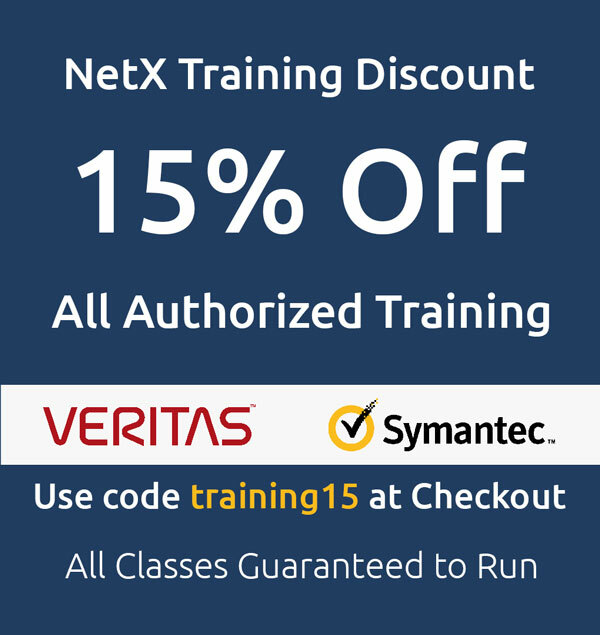 NetX's certified engineers work closely with our customers to understand their IT operations and environment. In addition to designing and deploying highly reliable environments, we help our customers optimize processes, manage change and integrate with industry-leading solutions.